In little more than a year, Warner Music Group has made no less than four major acquisitions: Dutch-based dance label Spinnin’ Records (for $100m-plus); algorithmic A&R discovery tool Sodatone; influential online media hub UPROXX; and Germany-based merch/e-commerce powerhouse EMP (for just over $180m). For Max Lousada, who became global CEO of Warner’s recorded music operation in October last year, such moves have been key pillars in a strategy of “building culture” at WMG across the world – reflecting, he says, a philosophy of artist development that aims to be “bespoke, at scale”. The British exec has certainly been busy during his first year in charge. Other key announcements from Warner have included the launch of New York-based frontline record company Elektra Music Group, a relaunch of Sire Records under Rani Hancock, a leadership change at UK-based Parlophone, plus the banner signings of stars such as Sia, Kenny Chesney and Stormzy to WMG labels. The major also had its best-ever performances at the Grammys and the BRITs in 2018. And then, there’s Warner Bros; long looked upon as an under-performing part of the WMG machine, Lousada quickly set about shaking up the iconic California-based label. 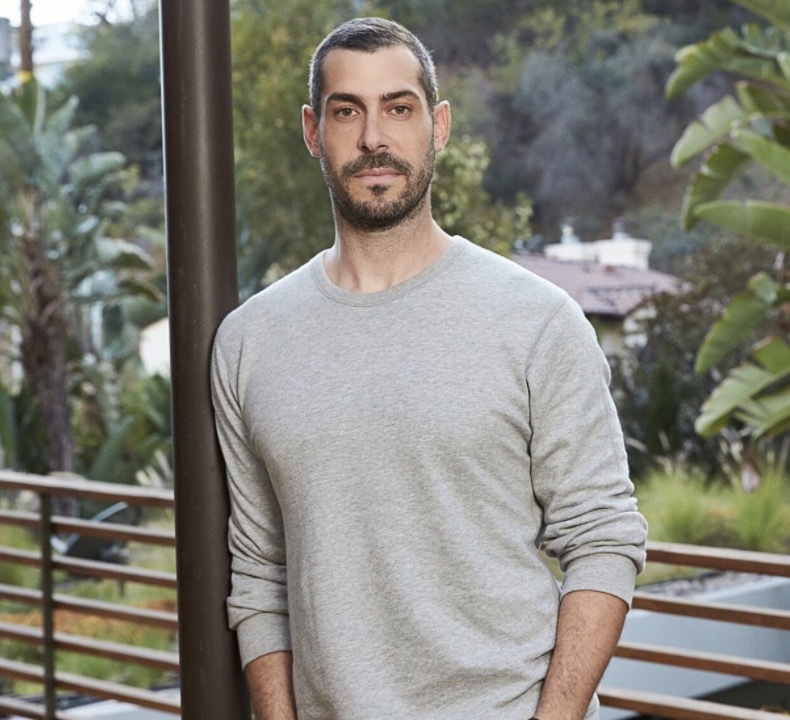 Last month, WBR’s new-look management team officially got up-and-running, with ex-Interscope A&R specialist Aaron Bay-Schuck in as CEO & Co-Chairman, joining ex-RCA marketing whizz Tom Corson (COO & Co-Chairman). To ensure a truly global perspective, Lousada, who continues to run Warner Music UK in addition to his worldwide role, splits his time between London, the US and beyond. In fact, when MBW catches up with him in late November, he’s about to hop on a plane to Nigeria because, he says, establishing “a proper presence there” is on his to-do list. 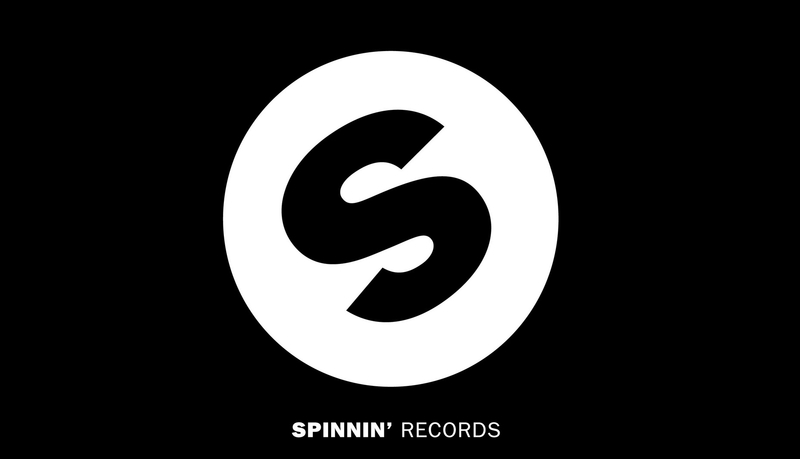 LET’S TALK ABOUT THE ACQUISITIONS OF SODATONE AND SPINNIN’, AND YOUR OTHER MAJOR A&R announcements IN THE PAST YEAR – INCLUDING THE RELAUNCH OF SIRE RECORDS, PLUS THE LAUNCH OF ELEKTRA MUSIC GROUP AS PART OF ATLANTIC. CAN YOU GIVE SOME INSIGHT INTO WHAT IS DRIVING THESE MOVES? We believe in new music, and we believe that artists should have as many roads as possible into the Warner ecosystem. For that, we need to give our people the tools they need. Sodatone was widely used by A&Rs across the industry, and felt like the most dynamic, effective tool to help us learn from that data in real time. Let me be clear: data is only one component of our A&R strategy, but it definitely has relevance. Spinnin’ has this great culture. Here’s a modern music organization which is releasing 100 records a month, and which has the biggest dance channel and community on YouTube. The way they develop and communicate to their audience is really forward-thinking. It felt like a very natural fit with Warner. That forward-thinking approach is reflected by our leaders around the world. Just look at what Julie [Greenwald] and Craig [Kallman] have built at Atlantic over 14 amazing years. You can also see it in the recent relaunches – and the empowering – of Elektra and Sire. 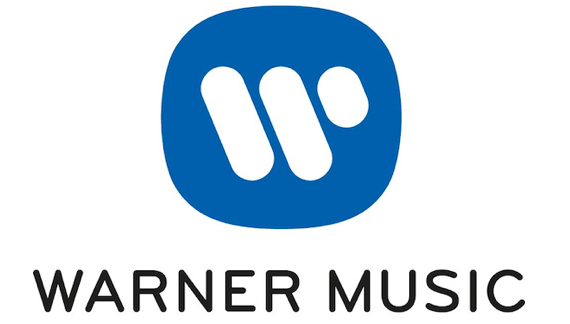 What’s beautiful about Warner is that we have people with that vision throughout the company, and this collection of music brands that really mean something to artists, consumers, and media. 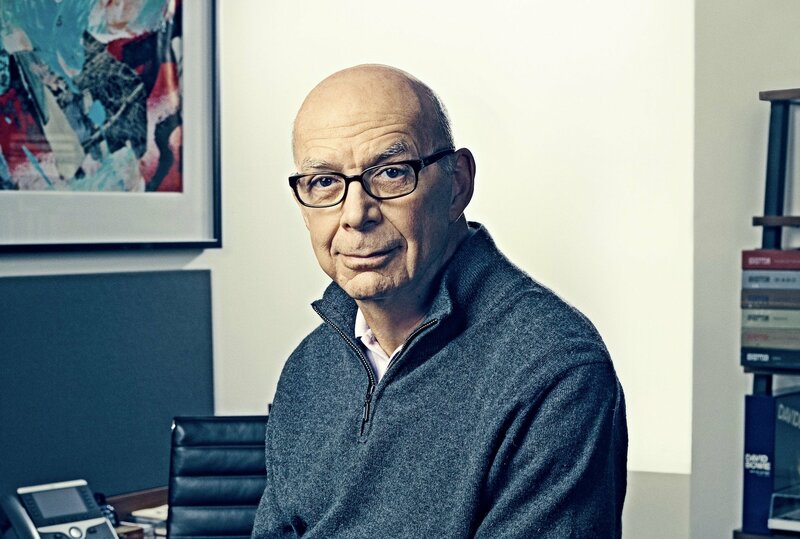 WHEN YOU LAUNCHED ELEKTRA MUSIC GROUP, YOU SUGGESTED IT WAS BECAUSE WARNER NEEDED TO HAVE MORE REPERTOIRE CENTERS, HUNTing OUT more NEW MUSIC. HOW DOES THAT FIT WITH YOUR STRATEGY? I want us to be bespoke, at scale. We’re creating small villages, which together make up a city. That’s how we’re able to give these labels their own identity and autonomy, to focus on their opportunities and their passions, while still growing our collective global impact. By giving these different cells creative independence, you attract more diverse and authentic voices. WHEN YOU TOOK THE CEO ROLE, THERE WAS A LOT OF SPECULATION AROUND WHETHER OR NOT YOU WOULD SHAKE UP WARNER BROS. IN LOS ANGELES. NOW AARON Bay-Schuck (pictured) IS IN SITU AFTER A LONG WAIT, ALONGSIDE TOM Corson, HOW ARE YOU FEELING ABOUT THAT LABEL? Tom and Aaron’s skills complement each other perfectly, and their partnership is already going from strength to strength. They’re starting to show their ability to execute and deliver the strategic prowess that a frontline label requires, as well as the engagement and excitement needed to ignite demand. Chapter one of [the new WBR] was about being more competitive in the marketplace. Chapter two, is [Bay-Schuck and Corson] starting to create their shop window – what they stand for, musically. That will start to manifest itself over the next 12 to 18 months as their new signings come on board. Looking at some of the new signings that Aaron is close to closing, I’m very confident that Warner Bros is shaping a clear identity for the future. YOU’VE MADE SOME BIG ACQUISITIONS OUTSIDE OF A&R – EMP AND UPROXX BEING TWO RECENT STANDOUTS. WHY ARE YOU CHOOSING TO RE-INVEST THE PROFITS THAT YOU’RE PULLING IN FROM STREAMING IN THESE AREAS? MBW explained it very well in terms of EMP [in this analysis piece from earlier in November]. We want to have a closer dialogue and relationship with the consumer. We want to be able to compete in the attention economy with a diverse range of products, experiences, and opportunities for our artists and for their fans. I love the idea that we can create discovery moments digitally, and then we can deliver something more that reflects fandom. There’s a tribal excitement to a fan wearing that T-shirt, that cap, or that pair of trainers. Buying EMP allows us to strengthen the e-commerce expertise at the heart of this company. It’s a value-add for artists that’s instantly credible and deliverable. It’s our job now to broaden what EMP has to offer across genres. [The deal] also allows us to look deeply at how the future of physical [goods] will play out; people still love vinyl and box sets, and we love the ability to curate our catalogs [in that way]. 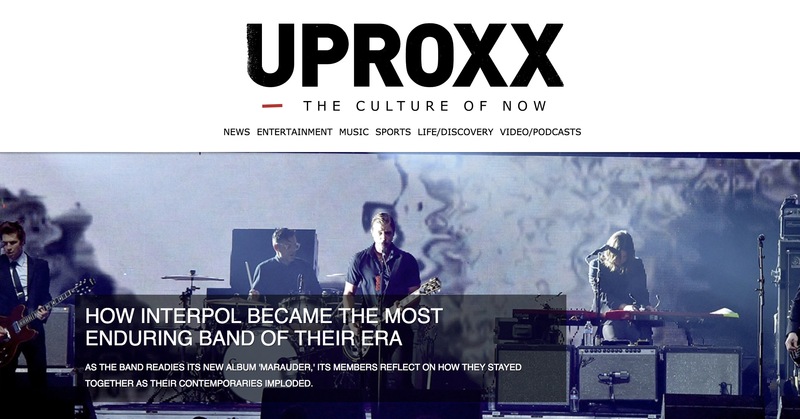 IS THE ACQUISITION OF UPROXX PARTLY DUE TO AN AWARENESS ON YOUR PART THAT PUTTING CONTEXT AROUND AN ARTIST IS CHALLENGING IN A STREAMING PLAYLIST ENVIRONMENT? Exactly. We have great partnerships with our streaming platforms. The reality is they provide a really robust digital distribution solution, while what labels provide is the ignition of global discovery and the fuel for global excitement. A one-song streaming hit benefits greatly from worldwide distribution, but what you’re not getting from that is a truly immersive artist experience – especially when playlists are often about passive consumption. It’s now becoming very clear that to break an artist you need brilliant A&R, plus dynamic social strategies and marketing creativity. We all know that the amount of music being distributed on these platforms is going to make it harder and harder for artists to get noticed, and it’s our job, as a label, to cut through that noise. We need to provide the most powerful ways for artists to engage with their fans, and allow those fans to choose whichever service feels right to them. We had to repurpose ourselves and our companies for the opportunity that is the streaming boom. We’re now combining that forensic A&R, heightened creativity and fan-first approach, with a better understanding of the role of the platforms. There’s a patience required to delivering the next superstar. They don’t, on the whole, reveal themselves straight away, because true superstars are often outliers – they bring the light to them, rather than going to the light. 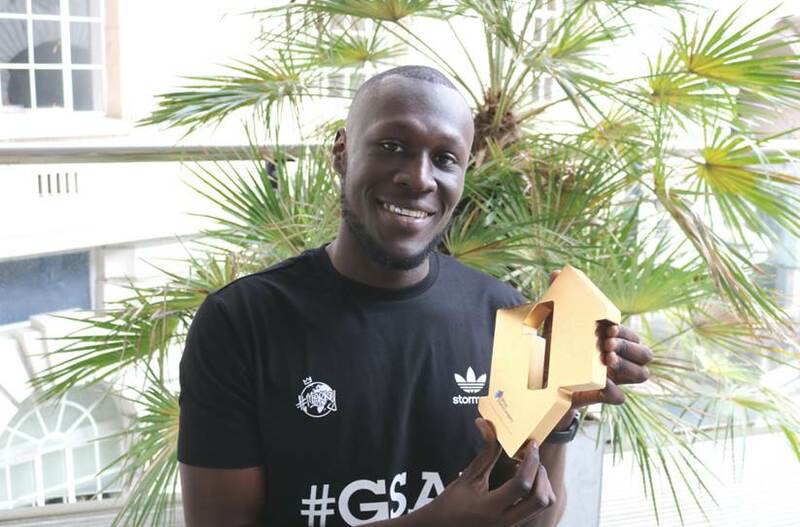 SPEAKING OF WHICH… WHY AND HOW ARE YOU SIGNING STARS LIKE STORMZY, SIA, AND KENNY CHESNEY WITHIN A VERY COMPETITIVE ENVIRONMENT? THE OPTIONS FOR ARTISTS ARE MUSHROOMING, INCLUDING ‘GOING DIRECT’ TO A STREAMING PLATFORM. WHAT IS THE SELL FOR WARNER TO THESE ARTISTS? When this industry was in decline, we weren’t really articulating the value proposition that music companies provide. We didn’t illustrate the true value of A&R which is, ultimately, taking a copyright that could be worth $100 and working in conjunction with the artist to make sure that it becomes worth $100,000, or $1,000,000, or more. That level of expertise is critical to many artists’ careers, and it’s why the number of hits being released by major music companies hasn’t dropped. It’s not like hits are coming from loads of different places outside of [‘traditional’] music companies today. Artists obviously have a lot of different options now for global distribution. But who gives you that menu of creative expertise via A&R? Who are the most experienced people to grow your global network, seize on opportunities, and to support an aggressive investment strategy – all within a culture that looks forward, and layers on the traditional superpowers of radio and TV? That’s all part of our proposition. You’re saying the music industry might have been a bit guilty of not-quite-explaining its best assets over the past 15 years? The one thing that we’ve all learned since the Napster period is that we’re constantly in beta. We’re going to constantly evolve, and constantly create a more dynamic offering. Acts can now see there’s no ceiling when you start to work with us. Maybe in the past, artists’ successes have sometimes looked less strategic than they were, or all the hard work that went into [those successes] wasn’t clear. It’s now our job to tell those stories. The rise of the digital distribution platforms is a far simpler tale to tell. The complexities of breaking an artist and building a career, that’s a bit more of an essay. And as we all know, essays don’t often have virality. HOW HAS IT BEEN WORKING WITH WMG Chief Exec STEVE COOPER more closely? HOW HAVE YOU FOUND THE STEP UP TO BEING ON WARNER’S BOARD? Steve has been incredibly generous and insightful, especially in terms of giving me the support and latitude to move the recorded music company forward. Our owner, Len [Blavatnik], and the Board are very engaged and supportive.They see the opportunities, and anticipate the potential challenges. There’s a lot of expertise and a very thoughtful, future-focused approach to our business. YOU SPLIT YOUR TIME BETWEEN LONDON AND THE US – AND BEYOND. HOW ARE YOU MANAGING THAT ON A PRACTICAL LEVEL, AND ARE YOU ENSURING THAT YOU GIVE ENOUGH OF YOURSELF TO THE TWO HALVES OF YOUR PROFESSIONAL EXISTENCE? I survive all the travel with a smile, great music and an amazing team. Travelling gives you a great perspective on what’s really important, and also gives you different points of view on where the market, or an artist campaign, or even an executive trajectory, is going. I find that thrilling. I’ve got a very strong senior management team in the UK; it’s a structure we’ve built and developed together. I have a lot of trust in them, and that trust is continually rewarded. When I listen back to the list of stuff which we’ve achieved together this year, if anything it makes me feel like [the travelling] is helping me move faster than sitting in a corporate building five days a week. It gives me lots of energy. 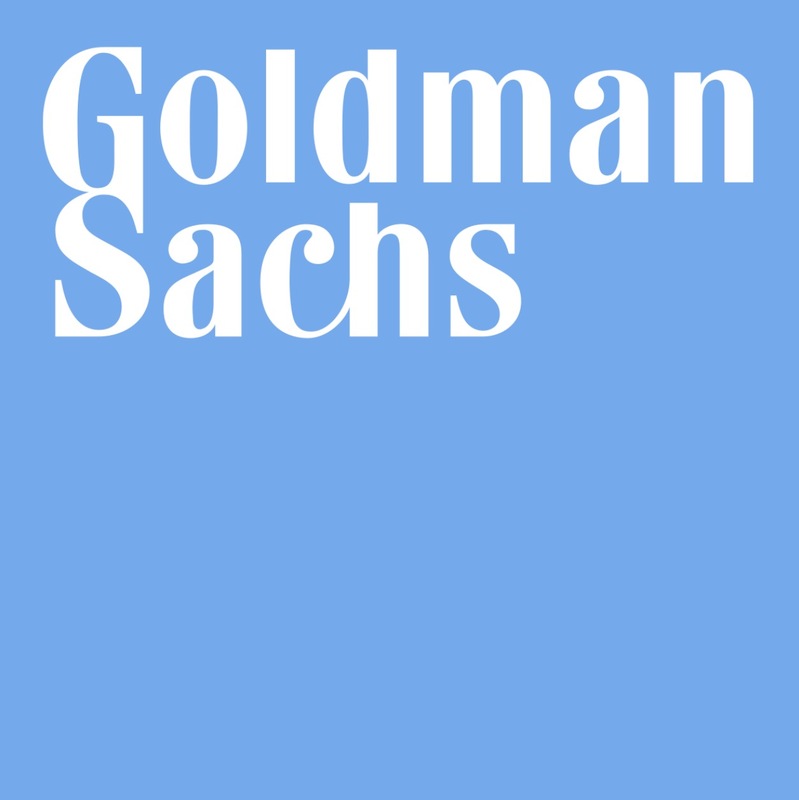 THERE HAVE BEEN SOME NOTABLE FINANCIAL REPORTS – from GOLDMAN SACHS, FOR ONE – THAT SUGGEST STREAMING’S GOING TO CONTINUE TO EXPLODE IN THE FUTURE. DO YOU HAVE ANY VIEWS ON WHERE THAT GROWTH IS GOING GO IN REALITY? Obviously we’re optimistic, especially when only about 3% of the world’s population has a streaming subscription today. One of the reasons I’m about to fly to Africa is because a company like ours needs local expertise and local repertoire in these emerging markets. That’s partly why we launched Warner Music Middle East; that [area] has a population of 400 million people and we believe streaming will continue to grow there. We refuse to be complacent and just expect that these opportunities will fall into our lap. There’s a vibrant, booming global entertainment economy and we’re going to be right at the heart of it. ACROSS YOUR CAREER, YOU’VE DEVELOPED A NUMBER OF WHAT COULD BE TERMED ‘ALBUM ARTISTS’. DO YOU WORRY ABOUT THE WAY MUSIC IS BEING CONSUMED TODAY? THAT THE PLAYLIST OR TRACK-LED RELATIONSHIP IS TOO SHALLOW? Our job is about creating careers. That doesn’t mean we’re not going to have one-off hits. But it’s more complex when consumers have multiple choices and there’s more music being released into the world than ever before. We know, better than anyone else, the experience, the passion and the blind faith it takes to break an act. Sometimes, especially at the start of an artist’s career, the data doesn’t tell the full story. We have to make sure that the vision, the belief and the analytics all add up. OBVIOUSLY WARNER IS HAVING BIG SUCCESS WORLDWIDE WITH THE LIKES OF DUA LIPA AND CARDI B. CAN YOU NAME A FEW NEWER ARTISTS THAT PEOPLE MAY NOT HAVE HEARD OF THAT YOU’RE PARTICULARLY EXCITED ABOUT? I’m really excited about Lizzo, who’s an artist on Atlantic US. 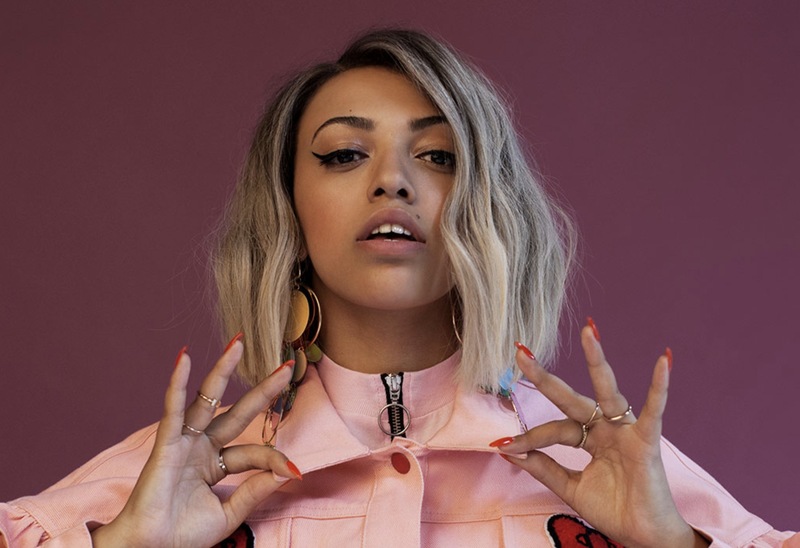 I’m also really excited about Hobo Johnson who, to me, feels like a new Beck out of the west coast – signed to Warner Bros.
Two other artists that I think are brilliant: L Devine and Mahalia (pictured). L Devine’s signed to Warner Bros UK and Mahalia is this incredible singer signed to Atlantic UK. I’m also committed to breaking Anitta globally and to us developing Kodak Black into the next global superstar. And there is this brilliant singer/songwriter called Maisie Peters who is going to surprise the world.